There are a lot of garage repair contractors serving Northwest Arkansas, and it can be difficult to find the right one. You may wonder if the contractor is experienced, honest, trustworthy, accountable, affordable, or if they offer excellent customer service. 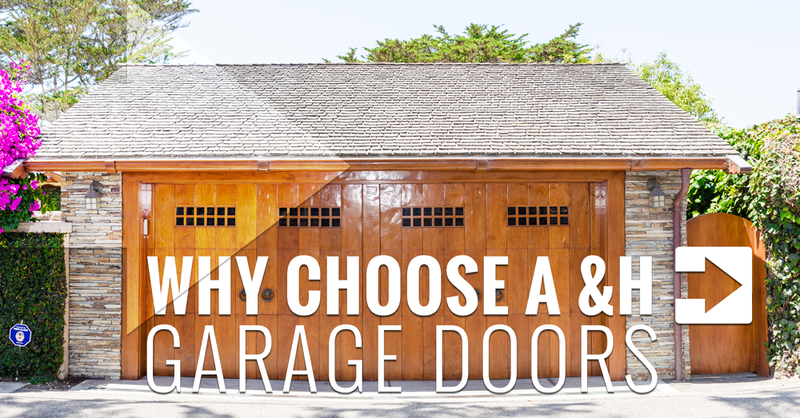 A & H Garage Doors is all of these things. 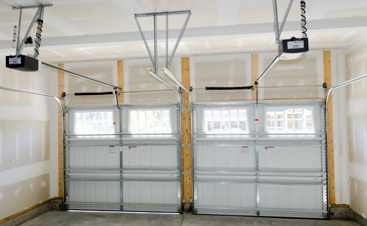 A family-owned and operated business that offers service to customers in Benton County and Washington County, A & H Garage Doors can offer you excellent customer service from an experienced technician at competitive pricing. If you call A & H Garage Doors, you will speak directly to Curtis Gardner every time, not to a receptionist or salesperson. If he cannot take your call immediately, you can expect him to return your call promptly. During his initial garage door assessment, he will listen to your wants and needs in order to assess what recommendations to make for you – he is not one of those contractors who tell the client what they want. Curtis’ recommendations are based on the service that you want, and he will try to offer you a variety of choices. Not only will he ask about your project, you can bet that he will probably want to talk about his family and yours! Curtis won’t only repair or install your garage door. He will also give you a thorough education about your garage door and its hardware. He will show you how everything works, teach you basic upkeep and what kind of lubrication to use, and show you common forms of damage and how to prevent them. Many incidents can be avoided with a few simple steps. A little maintenance can go a long way toward preventing things from breaking. A & H Garage Doors offers competitive pricing for all your garage door opener, garage door installation, and garage door repair needs. 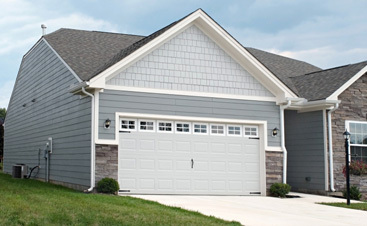 With a wide variety of products and goods available, A & H Garage Doors can meet the needs of any budget. 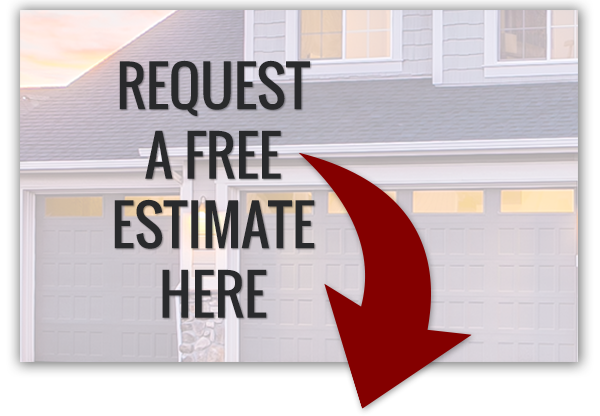 From basic non-insulated garage doors all the way through the nicest of custom carriage house garage doors, you will not have to worry about hidden costs or fees, and if any additional work is needed it will not cost you any extra. 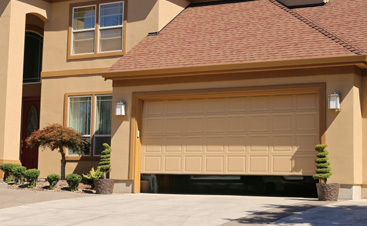 For garage door openers or remote controls, overhead garage door installation, or garage door repair, A & H Garage Doors has what you are looking for. Curtis feels that the quality of his work and materials reflects on him personally, and will offer the highest quality service at a competitive price. All installations and repairs come with a one year guarantee. If you need a garage door opener installation, garage door replacement, garage door springs or rollers, or any other garage door service, please give him a call at (479) 250-3454. Curtis will give you all the information that you will need in order to make an informed decision about your garage doors.